Each year, a whole host of delightful Lake Tahoe events occur, adding to the vast array of fun and interesting things to do in the area. Lake Tahoe is home to numerous athletic and sporting events, food festivals, musical events and much, much more. No matter what time of year you are visiting, you are bound to find something going on in Lake Tahoe. 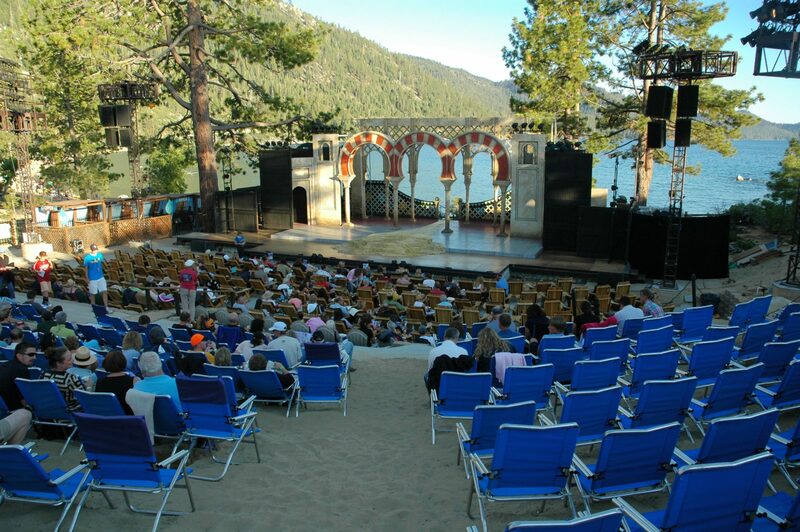 Starting mid-June and running through mid-August, the Valhalla Art, Music and Theatre Festival is one of the most attended annual Lake Tahoe events. Featuring a variety of local and national musicians, acting troupes and art exhibitions, the festival celebrates the arts all summer long at the beautiful Tallac Historic Site on the shores of Lake Tahoe. Entertain your mid-summer night’s dream as the full moon rises behind the stage and the gentle waters of Lake Tahoe lap the sand. Ranking as one of the top Shakespeare festivals in the country, the Lake Tahoe Shakespeare Festival offers two alternating productions running from mid-July through mid-August. Take advantage of the festival’s food concessions and bar, or bring a picnic blanket, food and your own wine. This is definitely one of those Lake Tahoe CA events that you don’t want to miss! Each July, Lake Tahoe pays tribute to the beauty and magic of dance with the three-day Lake Tahoe Dance Festival. Set against the backdrop of Lake Tahoe’s stunning scenery, dance companies and performers from around the globe converge upon Lake Tahoe to demonstrate their interpretations of musical masterpieces. Beginning with an Opening Night Gala complete with a sit-down catered meal, the Festival continues with two days of more casual performances, where attendees bring picnic blankets or beach chairs to the Main Stage area of William B. Layton Park. This prestigious gastronomic event offers three great-tasting days of local foods, beers, spirits and wines from the Lake Tahoe region. Sample fresh, delicious dishes from Lake Tahoe’s best chefs; when you’re not eating, attend some of the fascinating seminars and check out the Sunday Marketplace where you will find a staggering variety of locally made products. The festival takes place early September at the Northstar California Resort and is one of the locals’ favorite Lake Tahoe CA events. Featuring ten days and nights of activities and events celebrating snow and winter, SnowFest is the largest winter festival west of the Mississippi River. Held in late February or early March, SnowFest features parades, parties, races, theatre performances, concerts, and contests such as the Dress Up Your Dog contest and chili cook-offs. 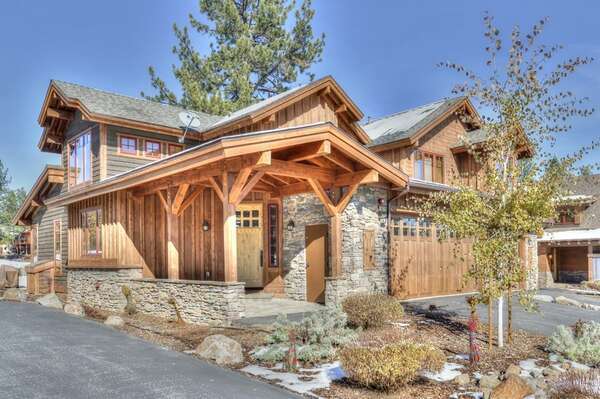 Coming to Town For One of These Great Lake Tahoe CA Events? 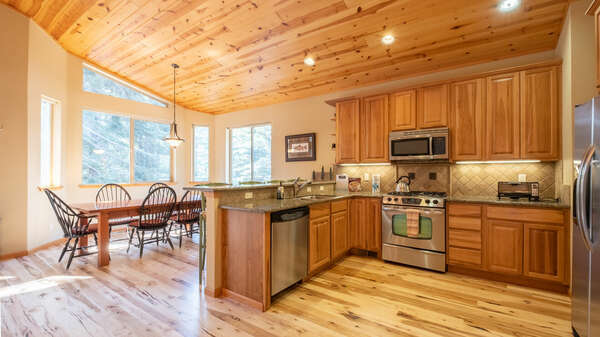 Let us help you find the perfect Lake Tahoe vacation rental for you and your family. 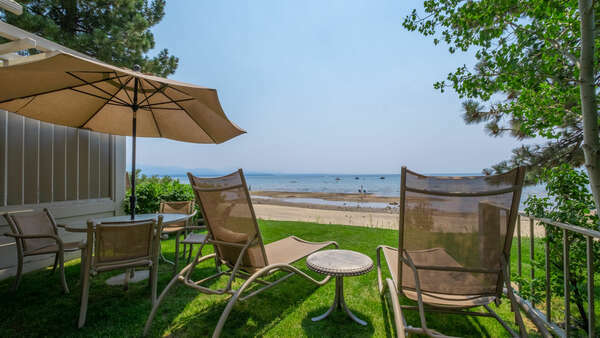 After a full day of Lake Tahoe attractions and dining you can unwind in luxury at one of our stunning vacation rental homes. Book yours now!